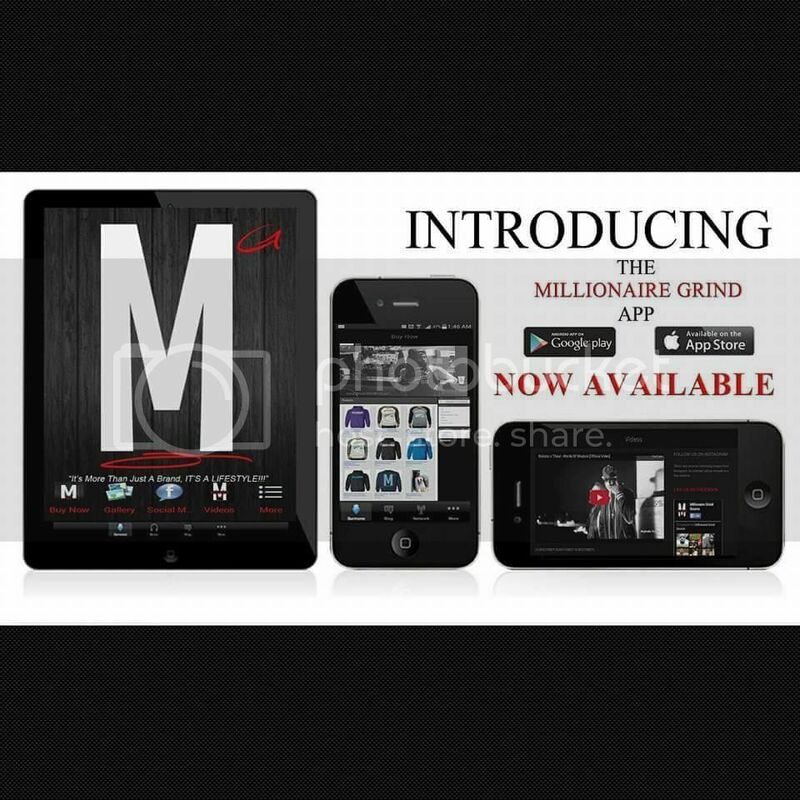 Memphis Tennessee | MG Source: The #1 Source To Your Daily Grind! Check out Ted from Memphis, TN spitting a verse for Millionaire Grind Source! 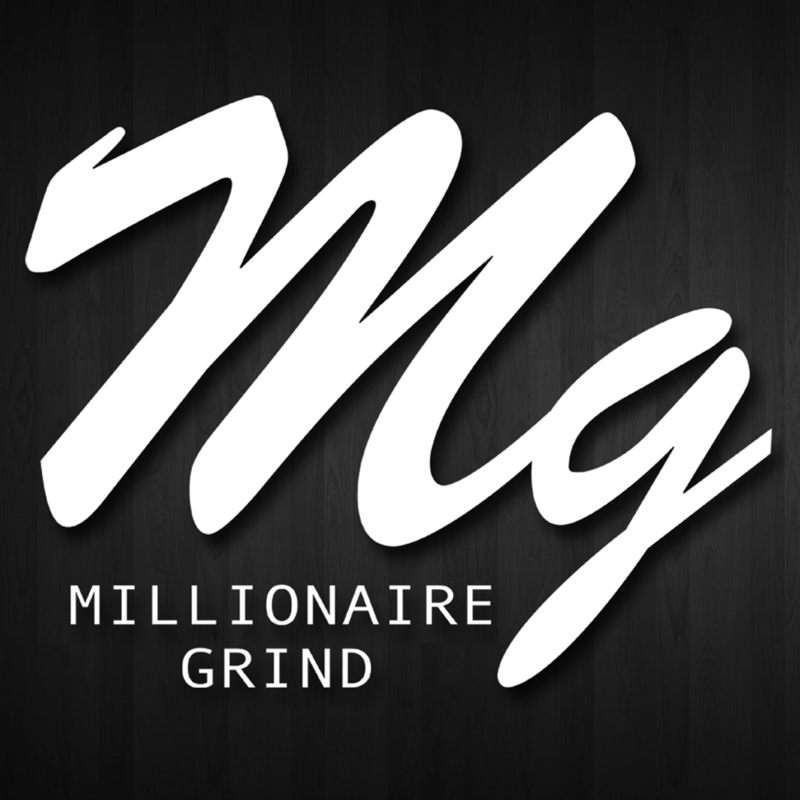 Check out Miscellaneous from Memphis, TN spitting a verse for Millionaire Grind Source! Check out TP DaGreat from Memphis, TN spitting a verse for Millionaire Grind Source!